In the spirit of sharing the love of dance and Pilates with the wider community, Stomping Ground Studios in Stepney, South Australia has announced its inaugural Open Week to be held at the end of June. During Open Week, members of the general public are invited to come along and try any of the 37 classes on the timetable for free. 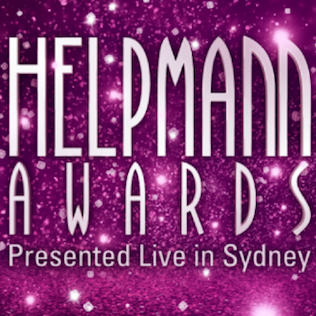 The 2018 Helpmann Award nominations were released this week by Live Performance Australia at simultaneous events held in Adelaide, Brisbane, Melbourne, Perth and Sydney. On the theatre scene, Muriel’s Wedding collected an impressive 11 nominations. On the dance scene, Bangarra Dance Theatre excelled, receiving nine nominations. Wild Hearts Youth Dance Company will soon present its debut work, created during its first dance program, Project One - 360° Dance Work. Comprising 15 talented female dancers between the ages of 12 and 17, selected from across Sydney, Wild Hearts will catapult these young dancers out of their comfort zone and into the world of professional contemporary performance. Dance Editorial Productions, a former dance media platform that has shifted into producing dance events and courses, will soon offer an event called DEFY X BABE over the July holidays. Marketed as their “biggest event yet”, DEFY X BABE will be held at The Roundhouse, UNSW. The dance convention will feature Will "Wildabeast" Adams, Janelle Ginastra, "Jade Bug" and Nicole Kirkland of IMMABEAST. In the first collaboration of its kind in Australian performance history, the National Institute of Circus Arts (NICA) and The Australian Ballet School (the ABS) have come together to present an electrifying innovative work combining ballet and circus, Le Sacré. The production is the premiere collaboration between the two organisations. The critically acclaimed NAISDA Dance College celebrates the force of the female spirit with Messenger, its upcoming performance season at The Art House, Wyong from July 4-7. Australia’s leading performing arts training organisation for Aboriginal and Torres Strait Islander students presents a strictly limited season of captivating cultural and contemporary Indigenous dance for Central Coast audiences. Save on registration for Come Together! Come Together Dance Convention returns July 14 and 15 to the fabulous Mantra on View in Surfers Paradise, Gold Coast. 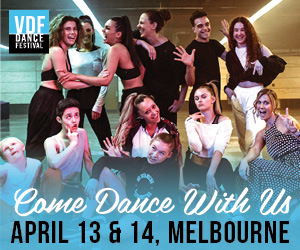 This convention provides dance teachers, studio owners and students with opportunities and tools to grow and learn from national and international leaders and guest speakers in dance education. Register now and save with the exclusive Dance Informa discount code, CTDCINFORMA10. Dancers and choreographers Emma Fernée, Yasmine Amber, Susi Masi and rising young Australian flamenco talent Daniel Lyas with their company of dancers join forces with a band of accomplished musicians for a program of musical virtuosity and fiery dance on June 15 and 16 in Adelaide. This year, Margaret Illmann and Damian Smith, two great Australian dancers of international renown, will spend several days adjudicating the Sydney Eisteddfod Ballet Scholarship. Their work will begin on July 19 with the warm-up heats that open the program and run until July 23 when eight finalists emerge from the Semi-Final masterclass. When they return for the Ballet Scholarship Final on August 26 they'll be joined by guest adjudicators David McAllister AM and Li Cunxin. The Dance Architect Choreographic Award and Summit is the exciting new evolution of the Dance Architect programme in 2018 and will be a pinnacle event on the Australian and New Zealand dance calendar. The event will take place from October 1-5 at the Transit Dance Centre in Brunswick, Victoria. 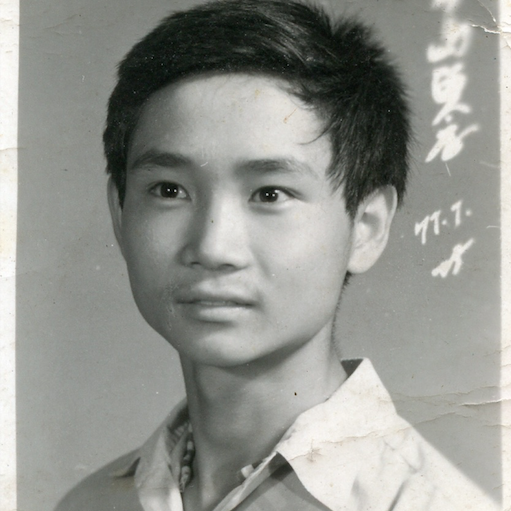 Melbourne's Immigration Museum will open Mao’s Last Dancer The Exhibition: A Portrait of Li Cunxin on June 16. Exploring the incredible life of the internationally renowned ballet icon Li Cunxin, this exhibition promises to take viewers on an inspiring journey. Visitors will gain insight into his poverty-stricken childhood in rural China, his journey to become a renowned dancer, and his current life in Brisbane, where he's artistic director of Queensland Ballet. 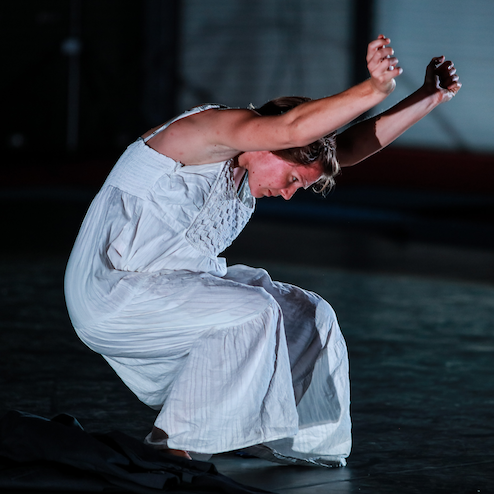 From June 21-23, FORM Dance Projects and Riverside Theatres will present the double bill Above Ground, exploring the subtleties of above-ground movement with apparatus. It will feature the new work Cat’s Cradle from Australia’s celebrated physical theatre company, Legs On The Wall. 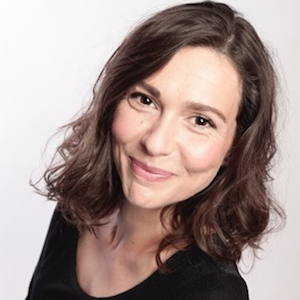 It will also see Kathryn Puie bring her versatile physicality to the stage in Soft Prosthetics and Metal Gods, a collaboration with artist Lux Eterna. 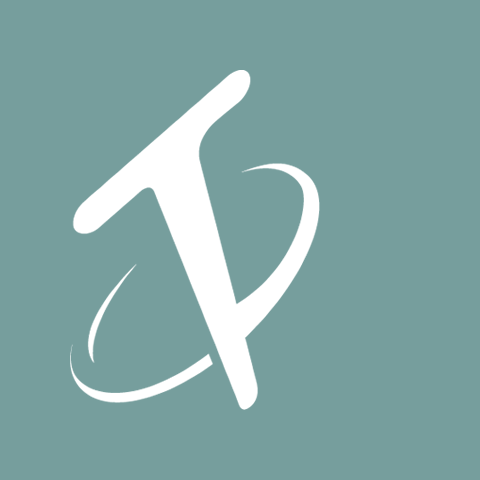 Tasdance is searching for a bold new Artistic Director. The new Artistic Director will have the unprecedented opportunity for artistic leadership of the company through its next exciting phase as a “company of makers”. The Royal Academy of Dance (RAD) recently celebrated all things Western Australia with its annual Festival of Dance. The event, which spanned five days total, culminated in a Gala performance on the final evening on WA DAY. More than 400 young dancers competed for a range of awards, including three coveted and prestigious scholarships, at John Curtin College of the Arts. The Ziegler Girls are heading to Australia and New Zealand for an all-new, up-close and personal experience with their fans. 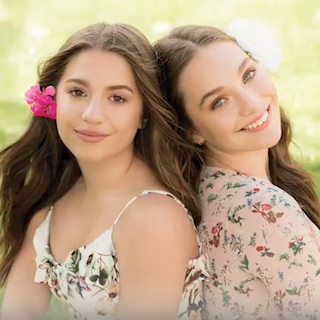 Maddie and Mackenzie, the girls that stole hearts when they starred in Dance Moms, will present a show that promises to get your heart pumping. Are you serious about pursing a career in the entertainment industry? Then be sure to look into Jason Coleman’s Ministry of Dance in Melbourne! The dance training organisation offers renowned Full Time Courses that require students take 30 hours of classes per week in a variety of genres. Excitingly, JCMOD has now announced its auditions for dancers applying for 2019 entry to a full time course! Contemporary dance-theatre company Marrugeku will present the world premiere of Burrbgaja Yalirra (Dancing Forwards) on June 7-16 at the Perth Institute of Contemporary Arts (PICA). From the creators of Gudirr Gudirr, Cut the Sky and Burning Daylight, Burrbgaja Yalirra is a triple bill of new solo works. 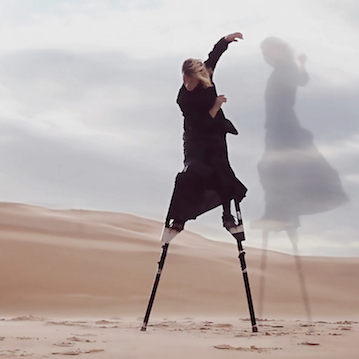 In collaboration with Ausdance NSW, Accessible Arts will soon present an Inclusive Approaches to Dance Movement Workshop. U.K. artist Vicky Malin is coming to Sydney and will lead the workshop at East Sydney Community Arts Centre on Thursday, June 7. 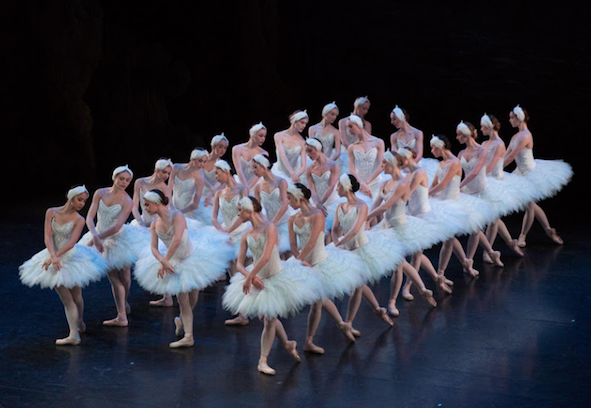 Queensland Ballet’s swans and cygnets will soon take wing across Queensland for the Swan Lake regional tour, running 20 June – 7 July. This production captivated audiences during its 2017 season in Brisbane, and will no doubt have hearts aflutter once again. Acclaimed British vocal coach and WAAPA visiting artist Mary King invites Perth audiences to chase their cares away with a rousing concert celebrating the popular entertainment of music hall, café culture and cabaret. King is putting WAAPA’s Classical Vocal students through their paces to put on From Music Hall to Cabaret from May 31 - June 2. 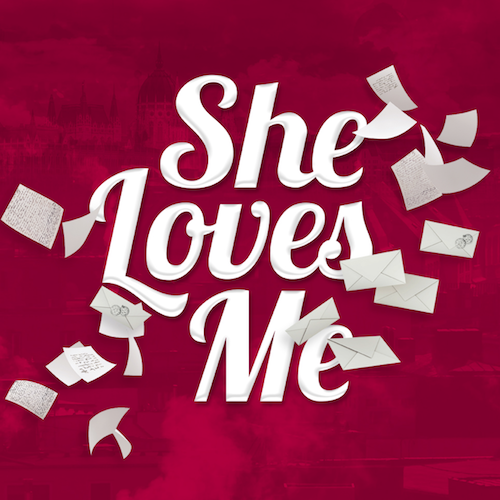 Leslie Bell, a faculty member at ED5 International Full Time Performing Arts in North Strathfield, NSW, will choreograph Hayes Theatre Co’s delightful new romantic comedy, She Loves Me, playing later this year. Bell recently assisted on the Hayes’ musical Big River: The Adventures of Huckleberry Finn. Emerging Australian choreographers under 40 years old are invited to apply for the Ausdance National Keith Bain Choreographic Travel Fellowship, which provides $5,000 for international travel for professional development. Applications close June 1. The Queensland University of Technology (QUT) will soon showcase the best of its Bachelor of Fine Arts (Dance Performance) students in Essentially Dance. Students will perform works choreographed by Csaba Buday, Matthew Lawrence, Lisa Wilson and Natalie Weir. Set across 18 balmy days and nights, Darwin Festival returns August 9–26. 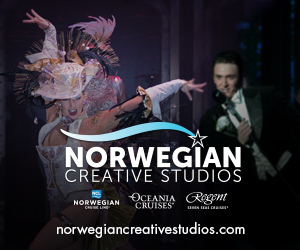 Get set for another season of ballet, cabaret, theatrical shows, live music acts, knee-slapping comedy and family fun. The first taste of this festival wonderland has arrived, with six standout shows on sale now. Australian Dance Theatre (ADT) has transformed Norwood’s iconic Odeon Theatre into a stunning new home for dance in South Australia. Australia’s oldest contemporary dance company has spent almost half a million dollars updating the venue to create a state-of-the-art theatre and stage space with retractable seating, rehearsal space for creative development and a glamorous new foyer and bar. 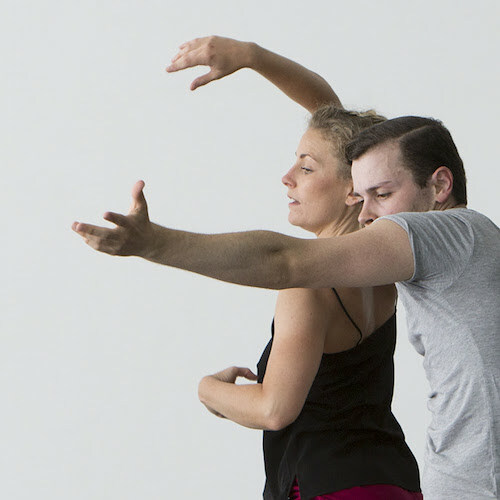 Award-winning Australian dance practitioner Dean Walsh will soon offer a full day professional-level dance workshop in a specific, zoomorphic aspect of his “PrimeOrderly” practice. PrimeOrderly is a methodology Walsh devised that intersects marine environmental science, conservation and his dance, scuba and freediving practices. In superb form after the sold-out season of Bennelong, Bangarra Dance Theatre returns with a major new dance work, Dark Emu, directed by one of Australia’s most accomplished creatives, Stephen Page. 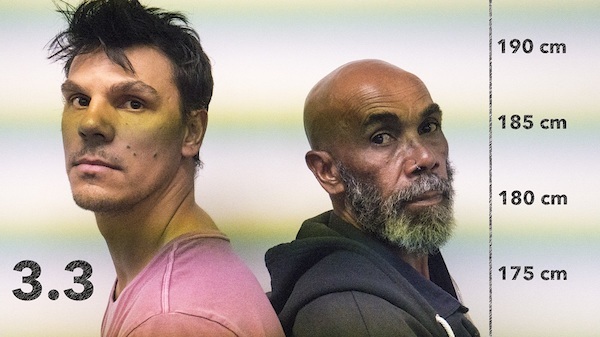 The much-anticipated creation is Page’s 25th work for Bangarra and premieres at the Sydney Opera House on 14 June, before travelling to Canberra, Perth, Brisbane and Melbourne in September. 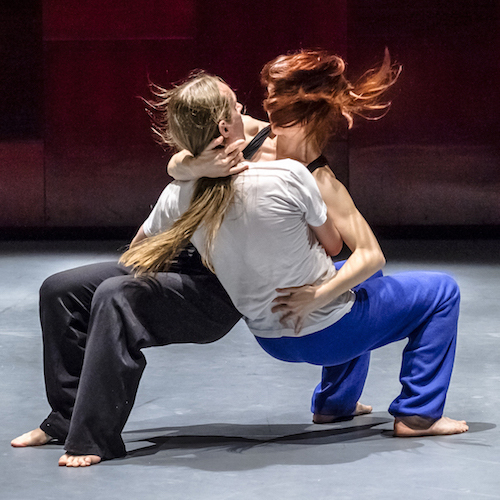 Western Australia’s Ochre Contemporary Dance Company will soon present 3.3 and Beyond at the Subiaco Arts Centre on 26 May - 3 June. The double-bill dance performance will see the company work with two of Australia’s choreographic legends, Michael Leslie and Chrissie Parrott, and be accompanied by a screening of a short film directed by Artistic Director Mark Howett.